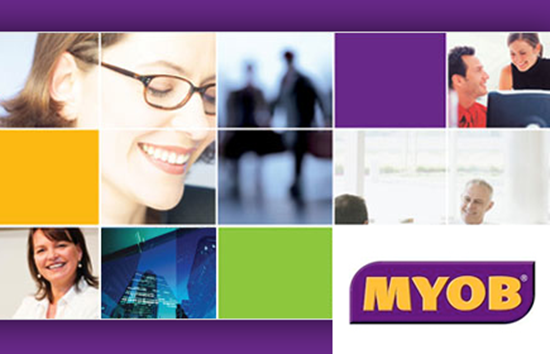 MYOB is the leading accounting software solution for SME's in Australia & NZ. It is easy to use, is a whizz with numbers and helps keep your inventory in check. It’s also ideal for more complex requirements like payroll and time billing. 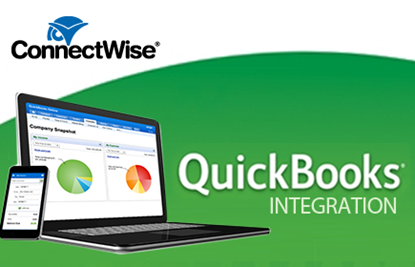 The objective of the ConnectWise Manage integration for MYOB is to provide ConnectWise Manage users with a simple and user-friendly integration for MYOB accounting packages. This application is installed as a Microsoft windows desktop application for the Classic Edition and Cloud for the MYOB Live edition. It communicates seamlessly with ConnectWise Manage using either web services and exports to MYOB using the ODBC Direct Driver. The MYOB integration software saves you time and money by eliminating duplicate data entry for your sales, purchase orders, customer payments, inventory and more. Instead of downloading your accounting entries from ConnectWise Manage and manually re-entering this information to MYOB. Our solution creates fluidity between ConnectWise Manage and MYOB, and in turn eliminates the risk for data entry errors. This solution can be trialed for free over a period of 14 day free trial. We use MYOB as or billing and inventory control tool. We have used it for years and are satisfied with its ease of use and versitility.